Property location is excellent and checking in is very smooth with a super responsive host. Old town is very nearby and the river is just across the apartment. Highly recommend this place and we will probably stay here during our future visits. Perfect place to stay. Clean, close to everything, easy access to public transport. Super nice view from balcony, location is great. Facilities were great. Bed comfortable. Host was super nice and friendly. Appartments security also was very good. Really recomned this if you travel with group of firends for weekend or longer stay. The host was very nice and helped with a check-in and other questions. Locations are good. Between 10 and 15 min walk from the center. WiFi was ok. The apartment is on the 9th floor and has a nice view. Secure and nice size apartment with two bedrooms. Very nice master bathroom. View of historic prison from the front and of Old Town. Parking out front is free on Sundays. Incredible apartment for a great price. Excellent views and very helpful and accommodating hosts. 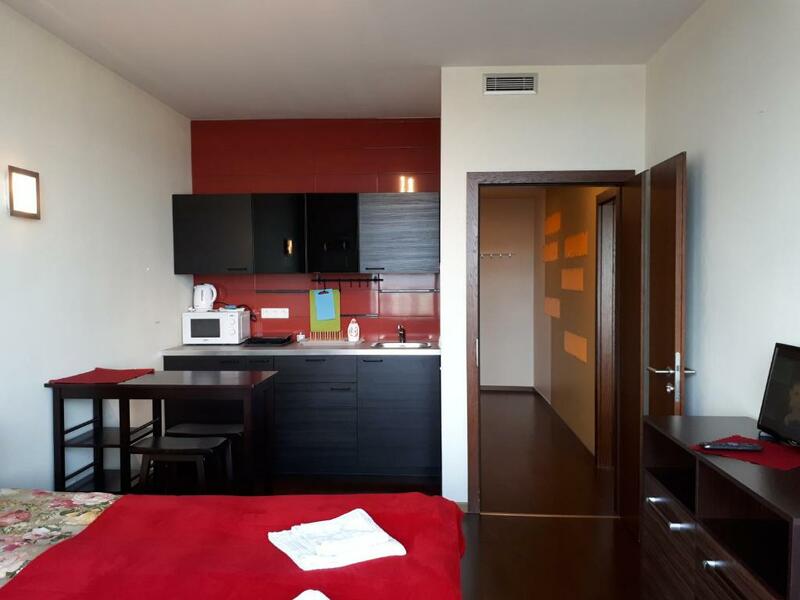 Lock in a great price for Gyneju Apartments Exclusive in Vilnius – rated 9.3 by recent guests! One of our best sellers in Vilnius! 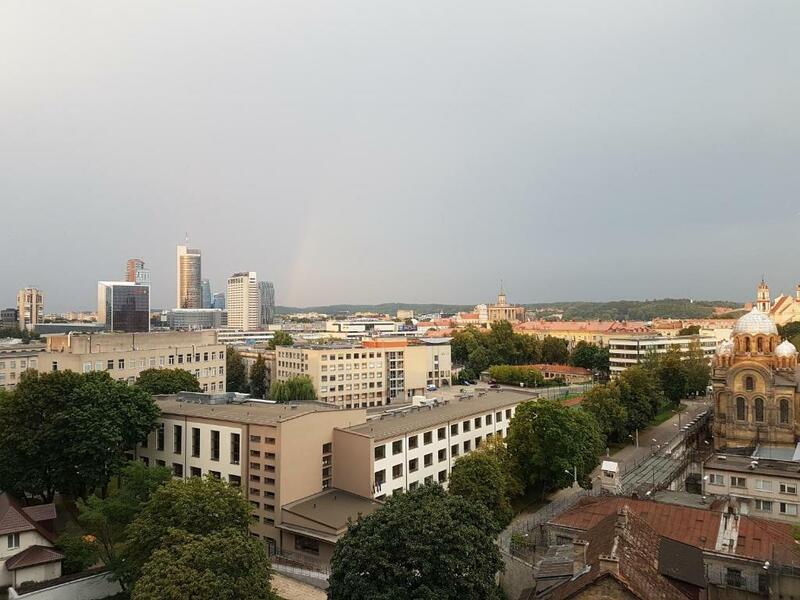 Gyneju Apartments Exclusive in Vilnius offers pet-friendly accommodations in the prestigious Vilnius Gates complex in the heart of Vilnius, 350 feet from Lithuanian Parliament. 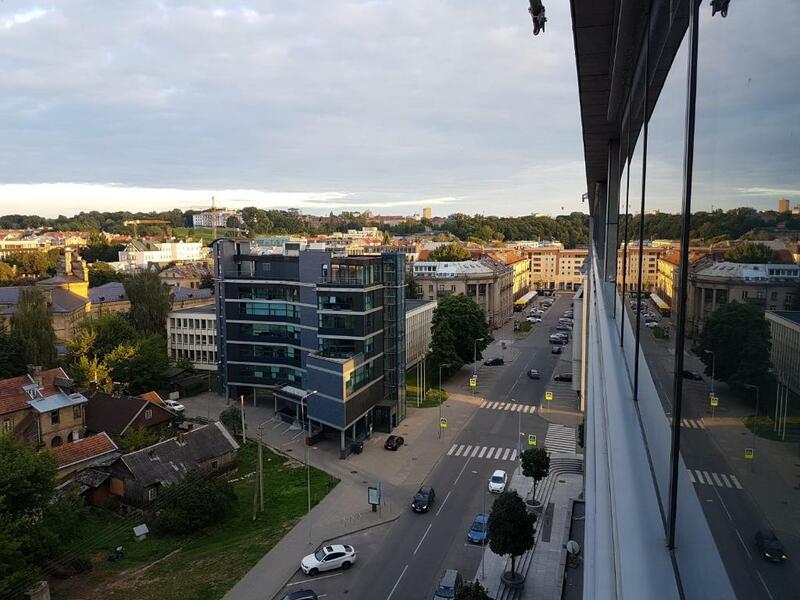 Exclusive Apartment in Vilnius Center features views of the river and is 0.6 mi from The Lithuanian National Opera and Ballet Theater. Free WiFi and free public parking is available. The kitchen features a dishwasher and an oven. There is a private bathroom with towels and free toiletries. 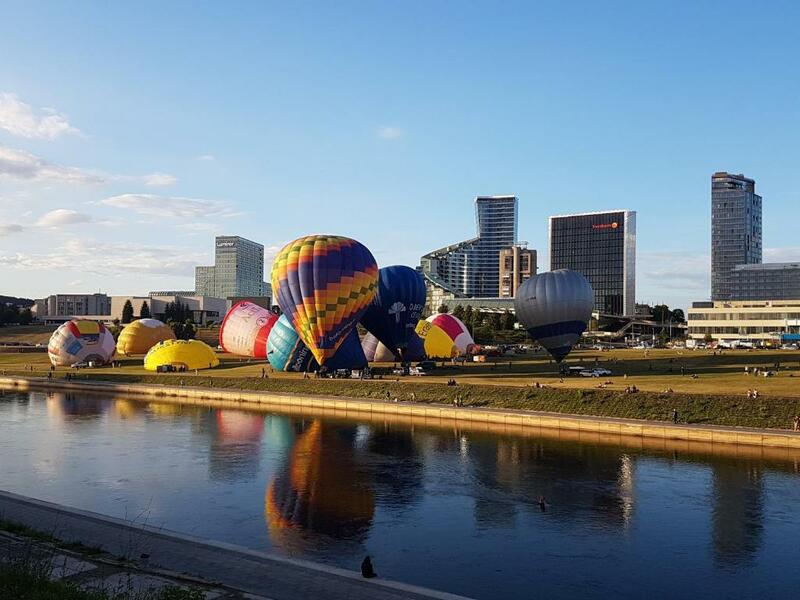 Gediminas' Tower is 1.1 mi from Gyneju Apartments Exclusive in Vilnius, while Lithuanian Exhibition and Convention Center LITEXPO is 1.9 mi away. Vilnius Airport is 3.7 mi from the property. It is just 2 minutes from Cyclocity Vilnius public city bike stop. Naujamiestis is a great choice for travelers interested in local food, traditional food and cathedrals. 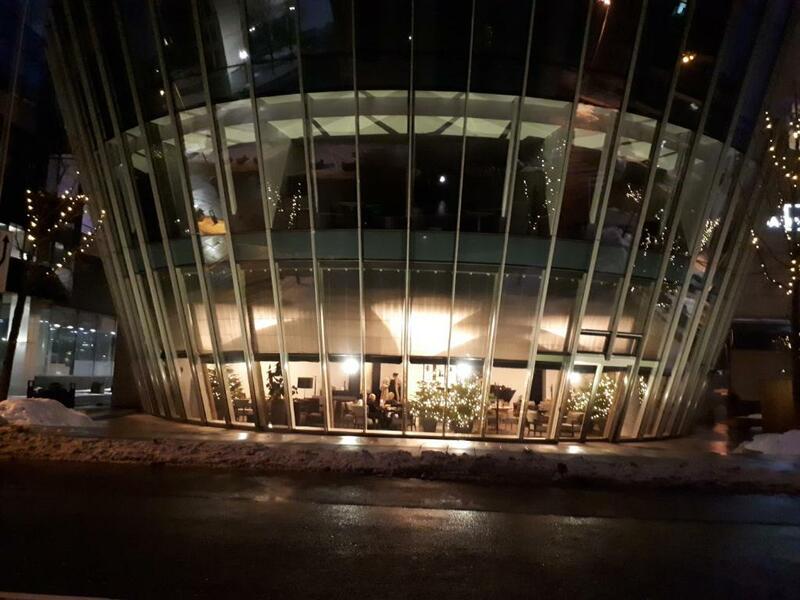 뀐 Located in the real heart of Vilnius, this property has an excellent location score of 9.4! When would you like to stay at Gyneju Apartments Exclusive in Vilnius? This apartment has a dining area, dishwasher and stovetop. We are located in 10 min. walk to Vilnius Old Town. 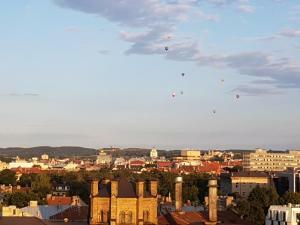 Vilnius Old Town is on the UNESCO World Heritage List. It is just 3 min. walk to the main street in Vilnius Gediminas av. Main tourist spots are within a walk distance: City hall (10 min), Cathedral (10 min), Three Crosses, Gediminas Tower – 15 min., Pilies street – 15 min, Republic of Užupis – 25 min., Gate of Dawn – 30 min., public bike rent point “Cyclocity Vilnius” just 2 min. The cards for bike rent can be provided under the request of the Guest and with public fee (request on reservation). Plenty of green areas around: river Neris 3 min., Zverynas – 10 min., etc. 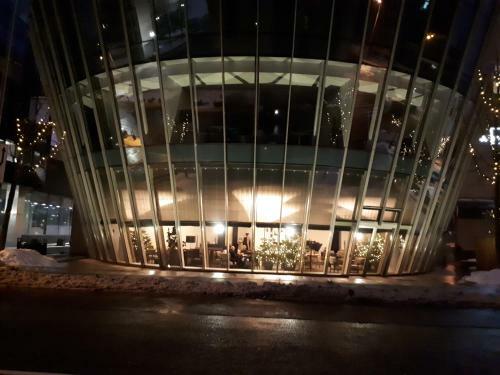 It is a perfect place to stay with your friends, colleagues or family (apartment is comfortable for 1 up to 8 person) and is situated at the complex "Vilnius Gates”. 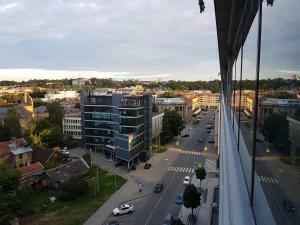 It is a place of Vilnius heart - just behind Lithuanian Parliament and the Nacional Martynas Mazvydas library. 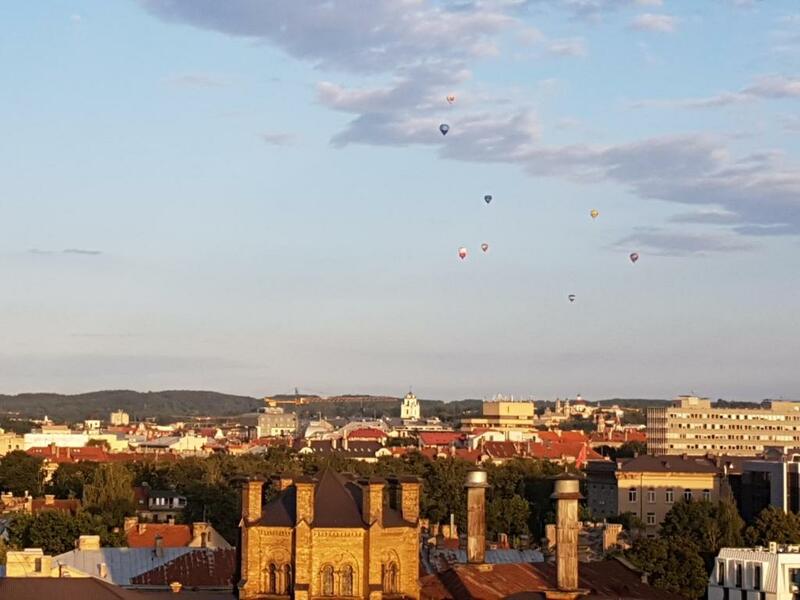 Area Info – This neighborhood is a great choice for travelers interested in local food, traditional food and cathedrals – Check location Excellent location – show map Guests loved walking around the neighborhood! 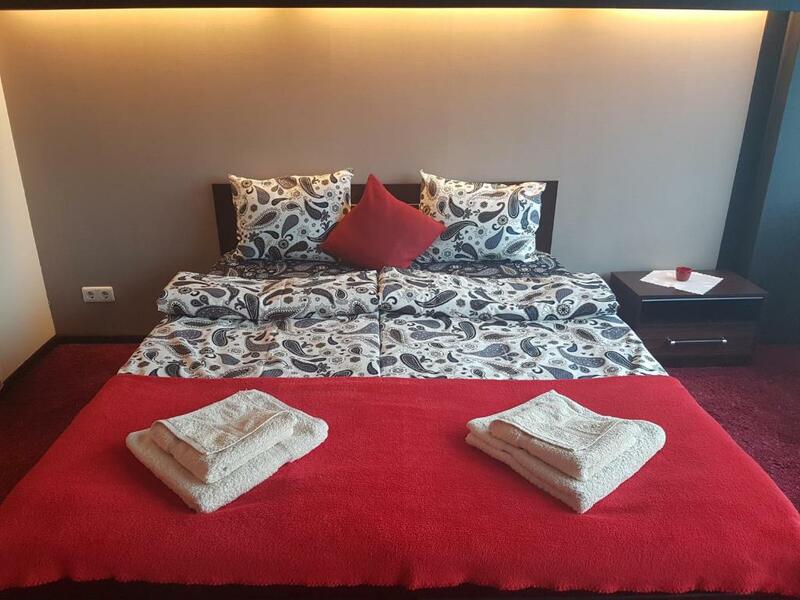 House Rules Gyneju Apartments Exclusive in Vilnius takes special requests – add in the next step! Gyneju Apartments Exclusive in Vilnius accepts these cards and reserves the right to temporarily hold an amount prior to arrival. A surcharge applies for arrivals outside check-in and check-out hours. All requests for late arrival and early departures must be confirmed by the property. Please note that a security deposit of EUR 100 needs to be paid upon arrival. It is fully refundable upon departure after damage inspection. Please inform Gyneju Apartments Exclusive in Vilnius of your expected arrival time in advance. You can use the Special Requests box when booking, or contact the property directly using the contact details in your confirmation. The rooms is quite small. Under the building there is an underground car park that is paid extra. free parking is about 200 m from the building and is good for those who will park between 6 pm and 7 am as it is otherwise a lot. One of the rooms was described to have a queen size bed and a bunkbed. However it is not a bunkbed in the sense of having two single beds, one on top of the other. The bunkbed is just a raised bed that fits one child (was hoping for the extra bunk with 4 kids).